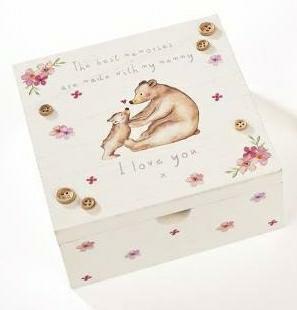 This beautiful keepsake box by Langs is a perfect gift to give a perfect mum. Ideal for Mother's Day and Birthdays. 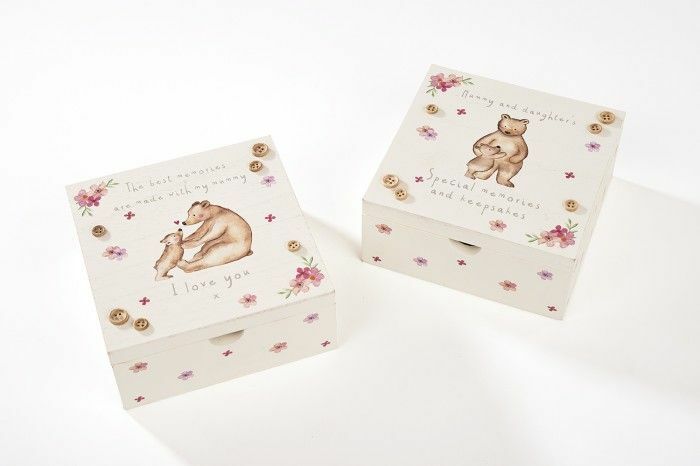 A fab place for Mum to keep all those treasured memories.